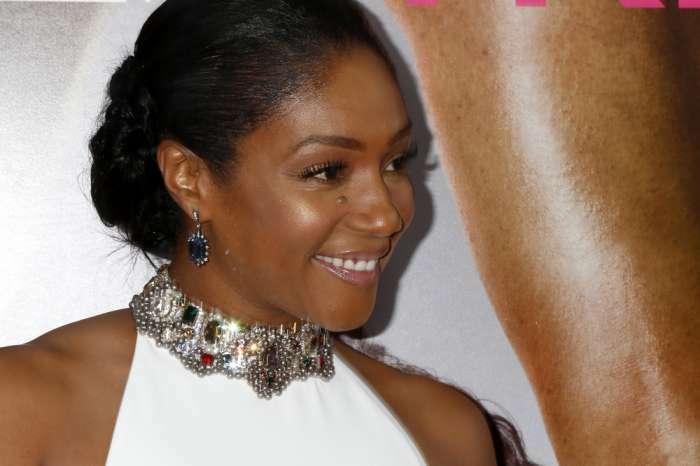 Tiffany Haddish, who first came to prominence because of her role alongside Jada Pinkett-Smith in Girl’s Trip, finally had a moment where she failed to live up to the expectations we’ve all foisted upon her. 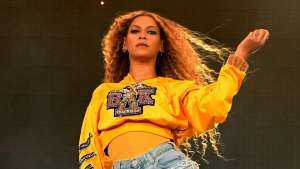 In other words, her performance at the James L. Knight Center in Miami on New Year’s Eve was a flop. This is a striking contrast between her recent successes in the last two years. To be fair, however, nobody is perfect. Everyone has to have a bad night every once in a while, even Tiffany Haddish. 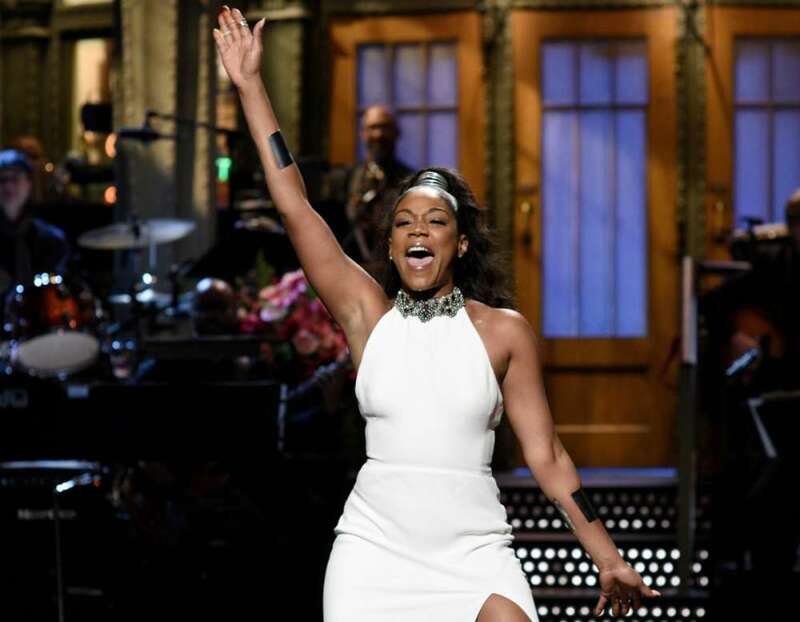 Supposedly, Tiffany Haddish “bombed” during her performance as many of her jokes didn’t land. According to Us Weekly, Tiffany forgot many of her jokes and her fans were not so forgiving of that fact. As a consequence of this, her fans on Twitter expressed just how displeased they were with her performance last night. The Night School star explained further that she would ensure nothing like that would ever happen again. 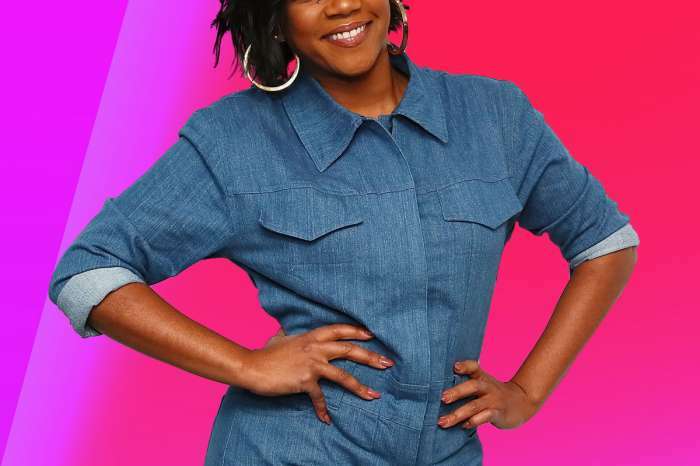 According to the Girl’s Trip star, she spent the previous night partying all night long as well as in the morning, so she wasn’t quite as rested as she should’ve been. One person who was present for the performance described her as “not funny” and it “was hard to watch.” Tiffany explained that many of her jokes began bombing and she even asked people in the front row “if they had questions” for her. Another person on the platform joked that he/she went there to find out if she really was as funny as people have said. Unfortunately, the Twitter user said she wasn’t. This isn’t the only problem Tiffany has run into this year. Previously, Haddish took heat from fellow comedian, Kat Williams, who accused her of “sleeping with white men” to get jobs in Hollywood. 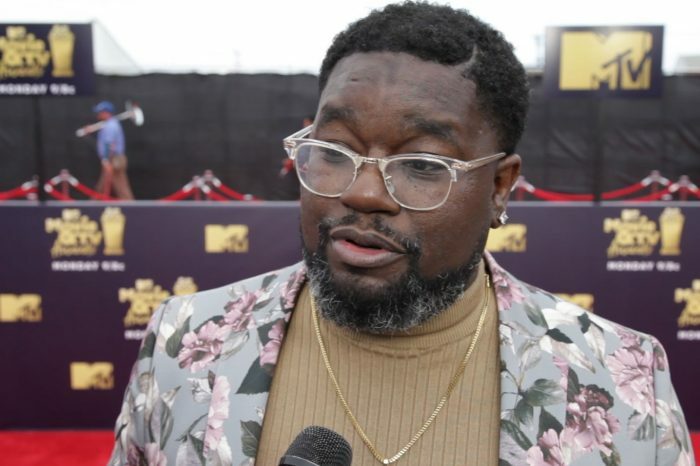 Kevin Hart, who co-starred in Night School, came to her defense on Power 106’s The Breakfast Club. 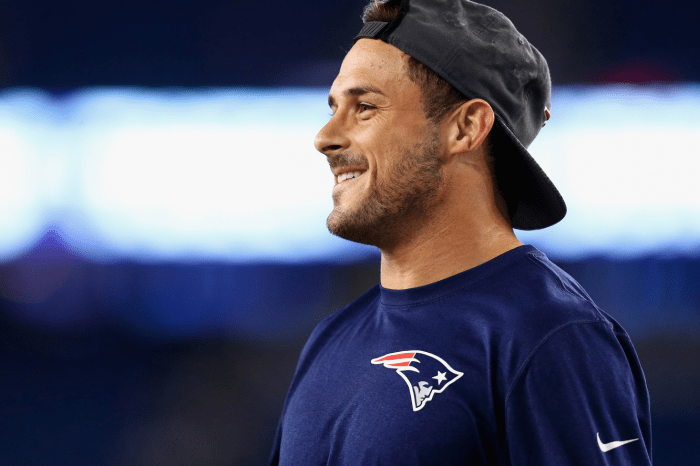 Are Olivia Culpo and Danny Amendola Dating Again? No surprise , she’s not funny and I’m waiting for her 15 minutes of fame to be over. She is annoying and ratchet!